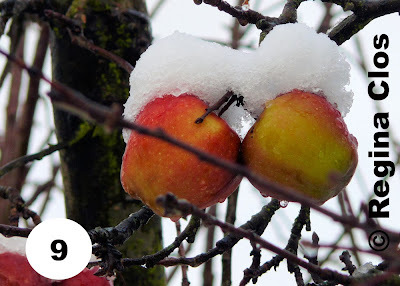 There’s nothing more extraordinary than seeing apples on a tree covered in snow. Late season varieties, chosen for their special keeping properties, will take you right from the depths of winter into spring. Regina Clos has captured them here, with a generous covering of snow, in her photo from the ‘Let’s Get Snapping for ME’ competition, the ninth photo to be magically transformed into our Advent Calendar. 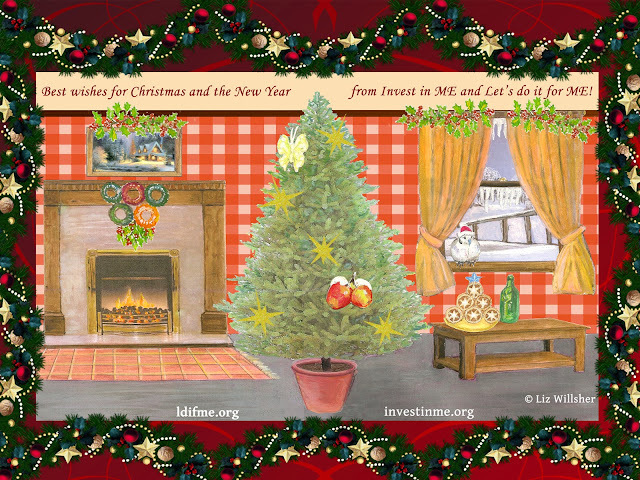 Come back tomorrow for more festive fun and see what Day 10 has in store!